Today's decision focused on the question of whether the Illinois law is applicable to Facebook, one of the major legal hurdles facing the plaintiffs. Facebook's Terms of Service maintains that the the company is only bound by California and federal laws, and the company had moved to dismiss the case on those grounds. But today, the judge ruled that the terms-of-service clause isn't sufficient to nullify the Illinois law. As a result, the plaintiffs have a valid claim under the Illinois biometrics law and the case can proceed. This entry was posted in Computer, Murmuring, Network, Security, Social, WWW and tagged biometric, california, facebook, facial, illinois, law, photo, privacy, recognition, system, tagging on May 8, 2016 by Gea-Suan Lin. But MasterCard is now teaming up with biometric tech company Zwipe to prevent people from paying for items this way with stolen credit cards. 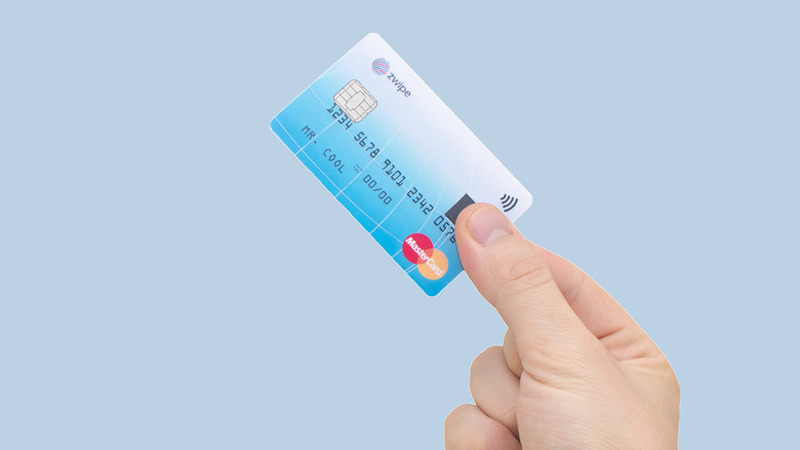 This entry was posted in Computer, Financial, Hardware, Murmuring, Security and tagged biometric, card, credit, fingerprint, mastercard, security on October 21, 2014 by Gea-Suan Lin.